The trailer for the remake Footloose. 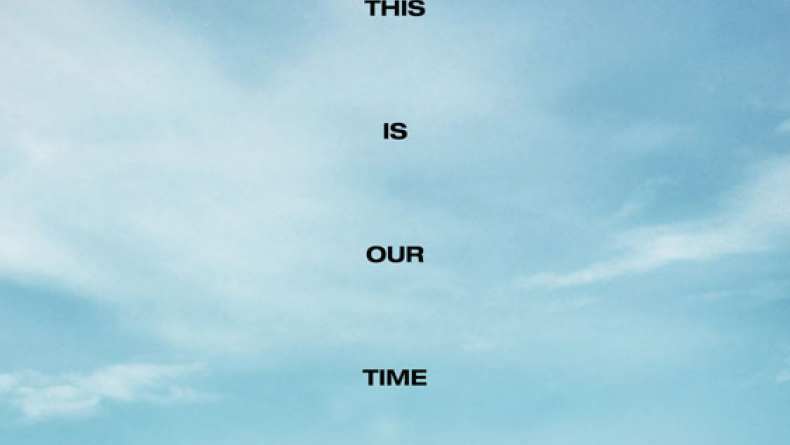 Zac Efron was cast as Ren McCormack early in the project but decided to drop out as he wanted to be considered a real actor and not just someone who dances and sings. He decided to star in Charlie St. Cloud instead. He left the project in 2009. Chace Crawford was given the role but dropped out in 2010. Julianne Hough beat out several well-known actors including Miley Cyrus, Hayden Panettiere, and Amanda Bynes for the role of Ariel. Ken Wormald, who plays Ren was born in 1984 which is the same year as the original film’s release. Miles Teller and Julianne Hough were not born for another three and four years, respectively, after the release of the original. If they had to remake Footloose and they had to give it a hint of modern flavor, then the trailer for the new Footloose is as good as you can get. The classic tale of the new boy coming to town and turning it upside down. We all know the story, Ren moves to town and is appalled to learn they have outlawed dancing even though the teenagers still find ways around it. There is the minister’s daughter who is a bit seductive with her belly shirts played by dancer Julianne Hough and we even get a glimpse Willard made famous by Chris Penn and is now played by the adorably charming Miles Teller. There is even a quick clip of Willard and Ren moving across the hallway which may allude to a little “Let’s hear it for the boys” dance lesson. The modern spin is mostly coming from the way the teens are dancing which is a lot more Channing Tatum than Kevin Bacon, but that is fine because it is a modern movie and it just wouldn’t make any sense to stick to the past. Kenny Wormald is not a well-known actor but he seems to fill the rhythmic shoes of Kevin Bacon just fine, although he does have an odd underlying accent he seems to be hiding. 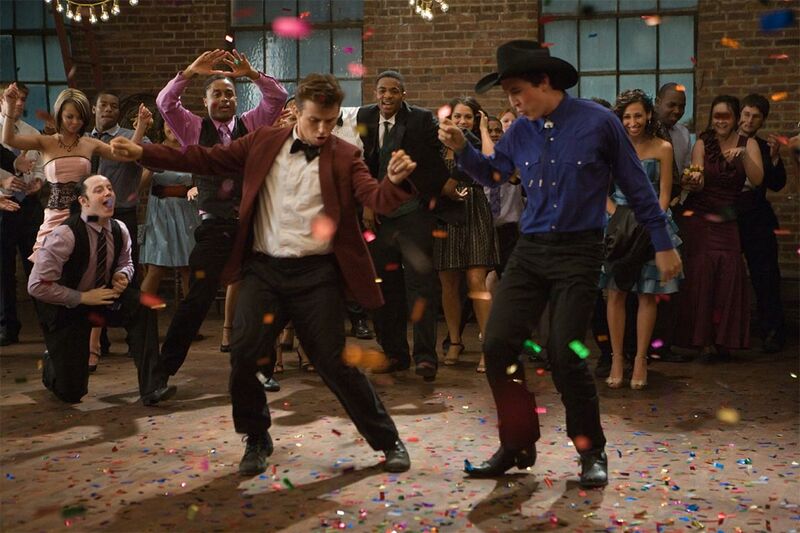 The trailer for Footloose is a fun and fancy-free dance flick with a mix of 1980s charm and modern moves.